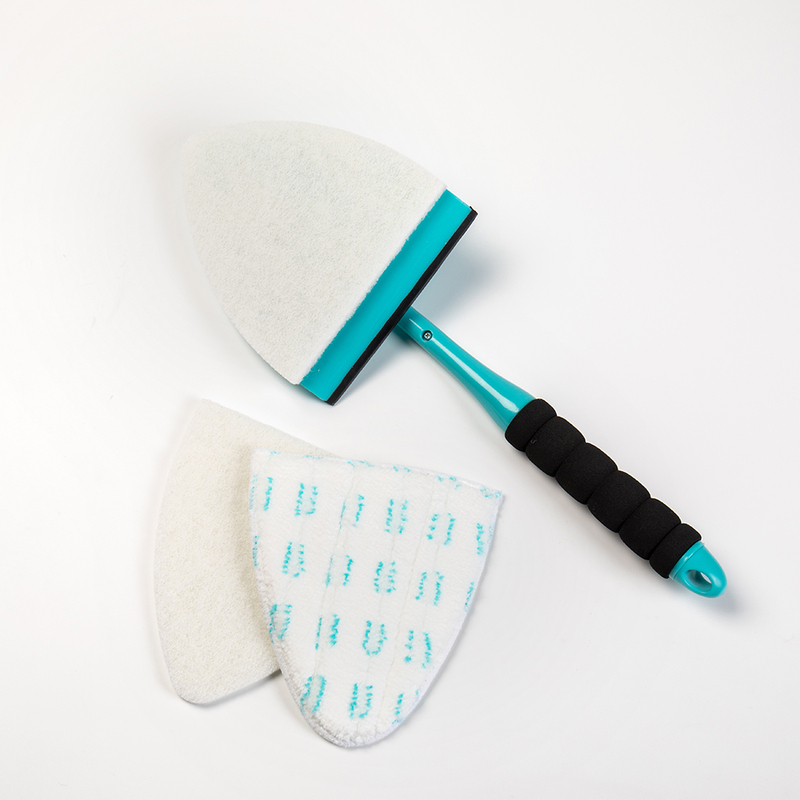 This versatile scrubber makes cleaning window, mirrors, even showers easier. 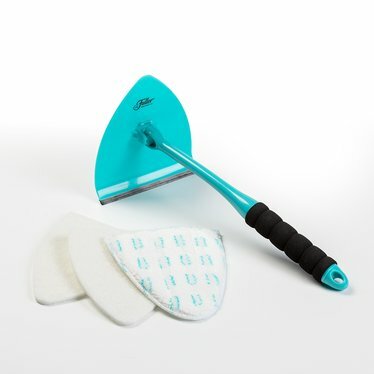 It has a built-in squeegee with removable pads, so you can use it on many types of surfaces. Plus, its swivel handle helps you clean hard-to-reach areas.